A lovely ground floor one double flat to rent located in the heart of West Hampstead with a private patio area. The property comprises of a large bright reception room with bay windows and high ceilings, dining room with separate kitchen, one double bedroom and access to a private patio. 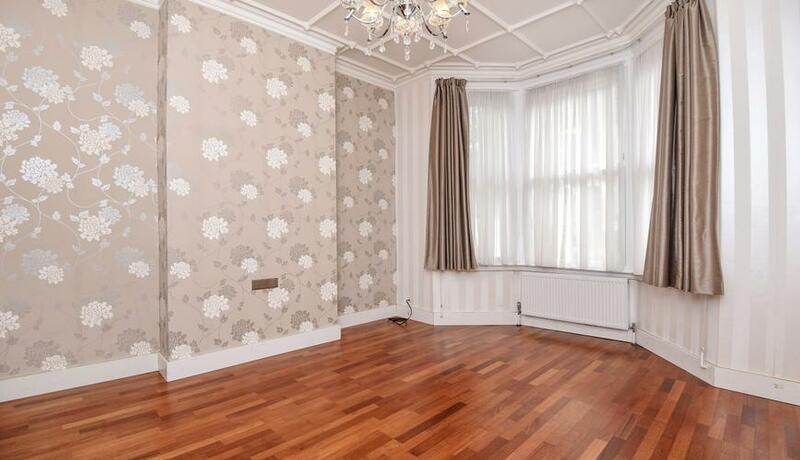 The property boasts period features and wooden floors throughout. Dynham Road is a quiet road located off West End Lane and so moments from the amenities on West End Lane as well as West Hampstead Underground Station (Jubilee Line), West Hampstead Overground Station and West Hampstead Thameslink.